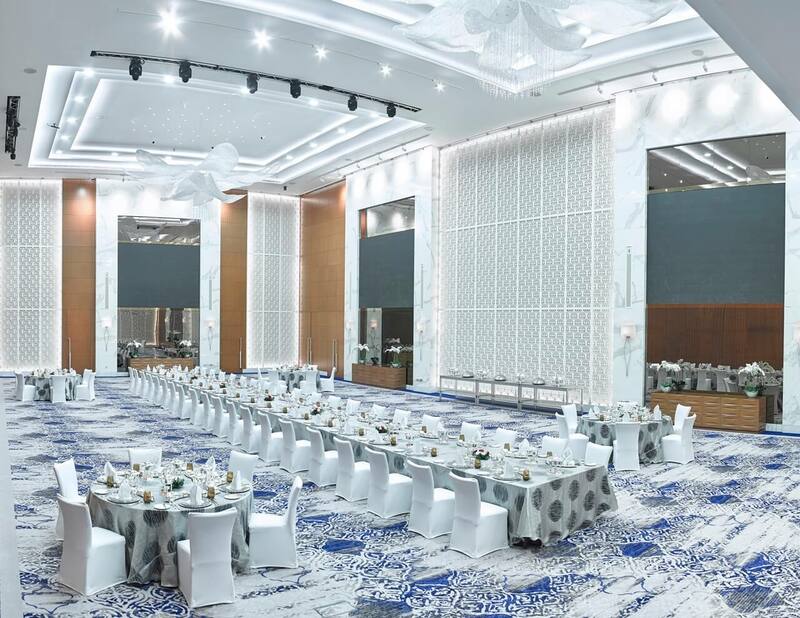 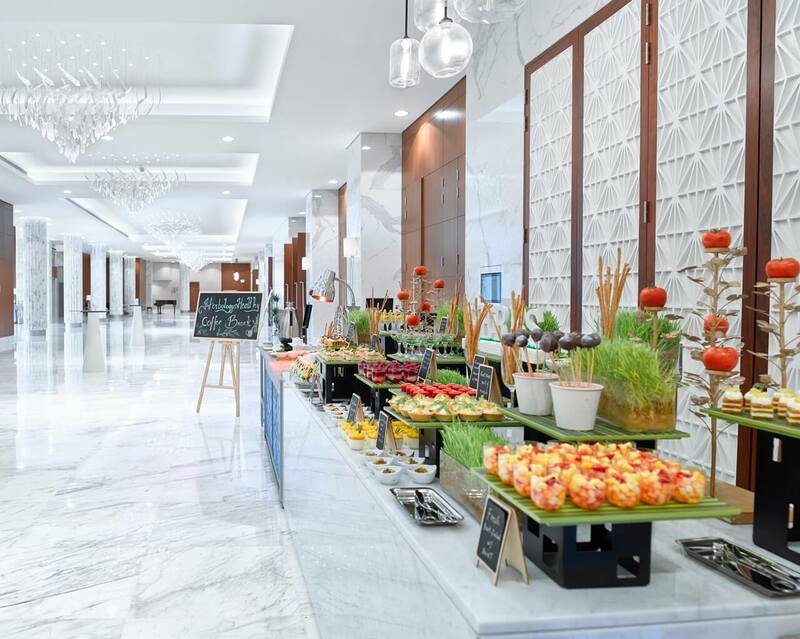 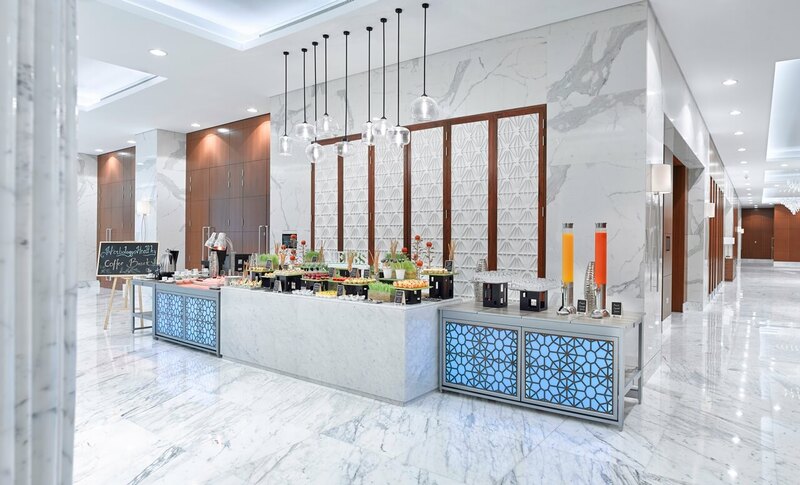 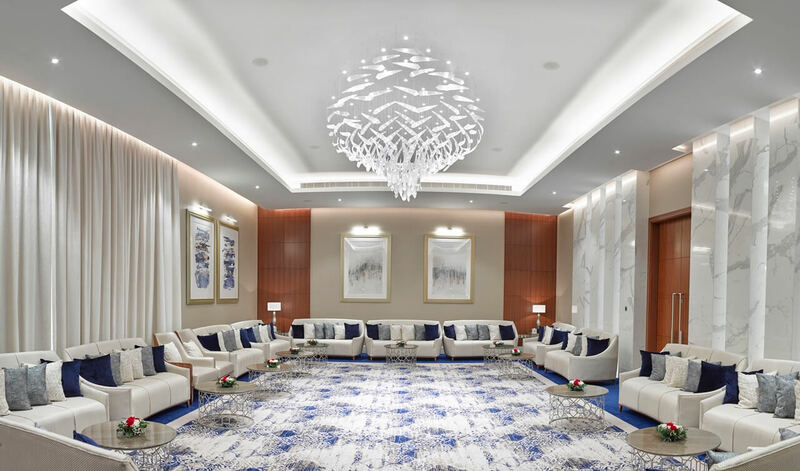 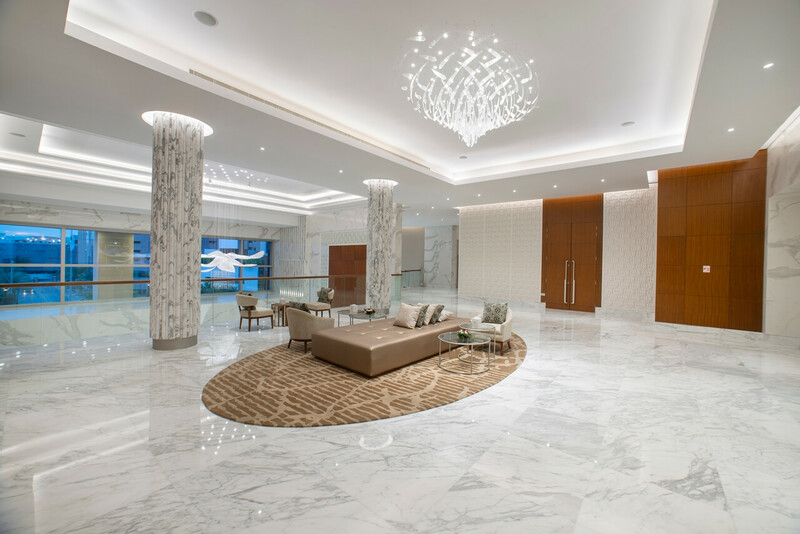 Recently finishing its stunning renovation this September 2018, The Gulf Convention Centre boasts of its new marble design, decorated with intricate details and interiors.Bahrain’s leading conference and exhibition venue is located adjacent to the Gulf Hotel and opened in 1997. 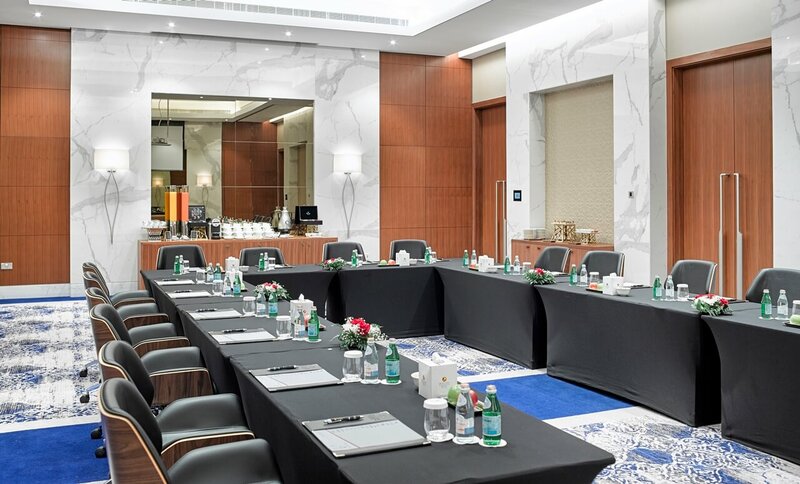 Offering 4,780 square metres of conference, exhibition and meeting space, the venue is designed to the highest specifications with state-of-the-art facilities. 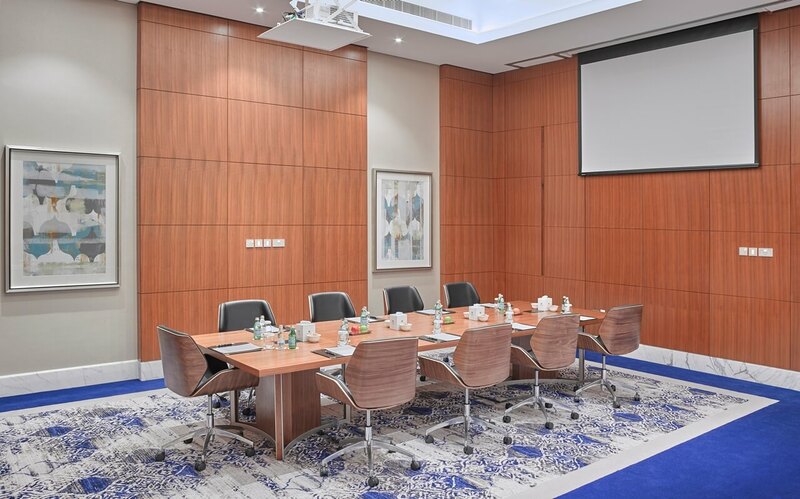 The halls are fully equipped with the latest meetings technology equipment including Meeting Matrix, built-in back projection systems, ISDN video conferencing, and wireless simultaneous translation with three purpose built translation booths for concurrent translation in three languages. 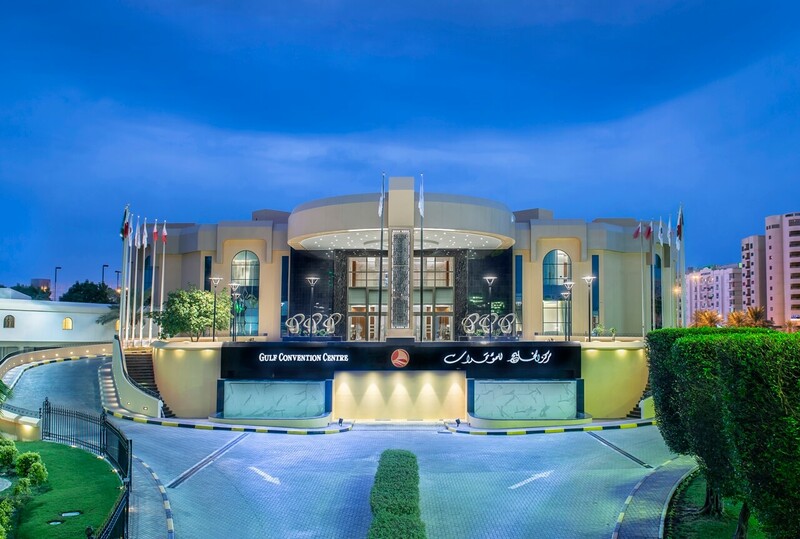 The Exhibition Hall with direct drive-in access provides 2,500 square metres of floor space with a capacity for over 100 display booths. 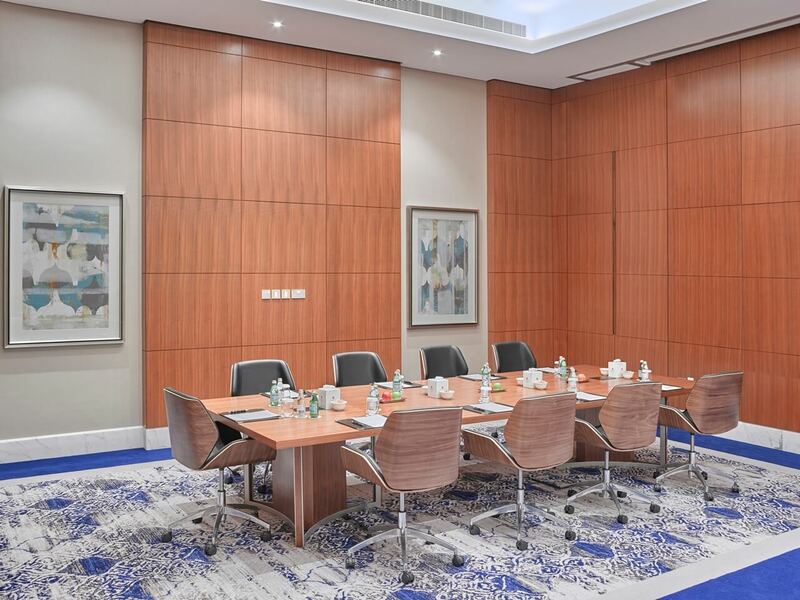 The area is fully carpeted and air-conditioned and has been carefully designed to provide organizers with optimum flexibility, including multiple power and telephone points, direct internet and video conferencing access and dedicated delivery area. 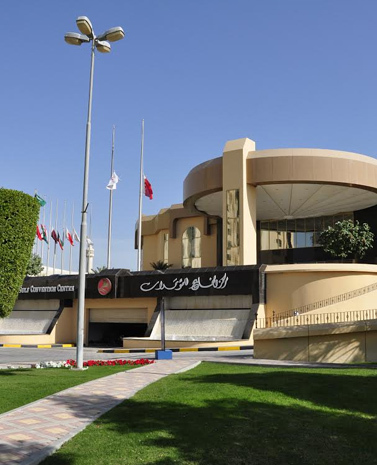 The Gulf Convention Centre is one of the largest and most prestigious venues of its kind in the Bahrain and together with the Exhibition Hall offers a primary choice for regional and international event organizers.